Providing Exceptional Customer Care Since 2008. 30 Minute Arrival & No upfront Costs! Florida Dry is a family owned certified restoration company in Lee county serving the south west Florida area proudly Since 2008. 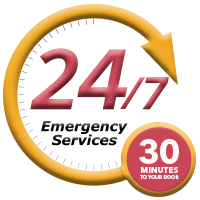 We are a full and certified restoration company with over 14 years of experience in the industry ready to help you with any emergency you may experience 365 days a year, 7 days a week, 24 hours a day . We specialize in both commercial and residential properties. Hurricanes and floods are not the only things that correlate with water damages. The truth is, many of it happens from clogged toilets, failed sump pumps, and broken pipes. 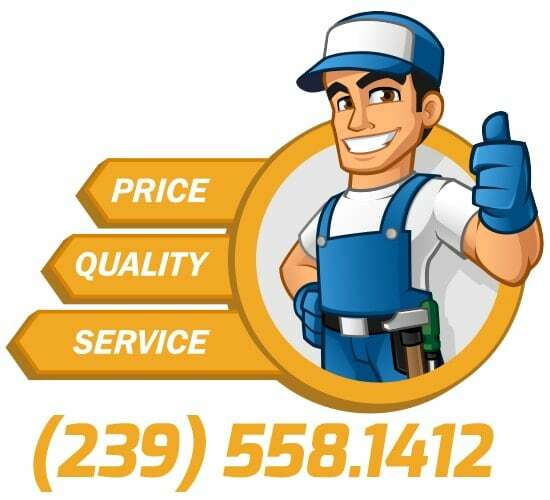 Whatever the issue is, do not skip the services of damage restoration companies because this can escalate to significant expenses if the problem is not treated. Don’t believe us? A small hole measuring 1/8 inch can leak about 250 gallons of water every day. What’s worse is that physical damage should be your least concern. To water damage restoration companies, like Florida Dry, we think your health is at risk when water enters your business or home. Serious consequences threaten our body as mold and bacteria grow to the affected area. Water becomes a breeding ground for many microorganisms that are harmful to humans which are why water damage restoration is imperative to everyone. You can’t simply dry your walls, floors, or basement and move on. Protect your loved ones from water damage by calling Florida Dry today! Skilled professionals who focus on water damage restoration should be implemented at the first signs of disaster. We believe that there’s no way around it. The good news, they will clean up and sanitize your property. Our team is knowledgeable and skilled when it comes to water damage restoration. We have the solution to your issues with years of experience behind our back. Along with that, we utilize state of the art tools to get the job done correctly. At Florida Dry, we understand the need to resume a back to your routine as soon as possible. This is why we focus on swift services to remove the problems. We don’t stop at the water removal, cleaning, and drying. In fact, dead mold spores linger to the affected area which threatens the health. Because of this, our water damage restoration team will sanitize your property in an efficient manner. We have the latest solution to get the job done correctly to eliminate the lurking problems. Whether it’s your home or office, we can get the job done! In addition to this, water damage includes nasty gunks we don’t like to mention: sewage. Without addressing the issue, mold and bacteria can grow within the pipes which is dangerous to the health. Florida Dry has the experience you need to remove them safely and efficiently allowing your employees and workers resume to their routine. For more information about water damage restoration, Call your trusted professionals at Florida Dry today!